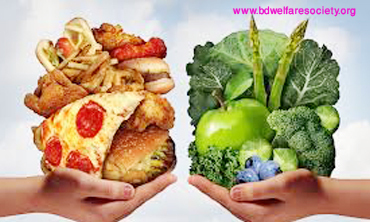 Food additives are additional substances or chemical properties that are added to food mostly for changing the overall appearance and taste of the food. Apart from that, to change the color for looking fresh, flawless and preserving the texture of the food and preventing from spoilage, various chemicals are applied. Besides this direct and intentional pollution, there are some unintentional pollution, which occur through the pre-supply processing. Food packaging materials, containers, holder and etc has its own chemical composition and sometimes written terms about the production house or details on the foods are also found on the packaging or seal, which can migrate and contaminate the food. The color for writing on the package can be seriously harmful if in contact with food. Almost all these artificial taste and appearance enhancing substances are harmful anyway to human body but some of them are edible artificial, which almost do not cause harm to human health. But as the fact ‘Pollution” comes here, there should be a concern for it. We will have a look on different kind of pollutants(additives) as chemicals, colors and etc. Here which are causing food pollution. 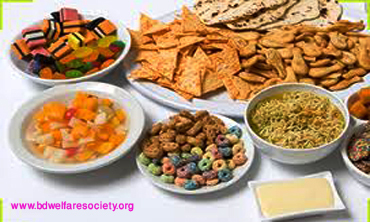 Acids are being added to foods to sharpen the flavor and make the flavor straight to the consumer. 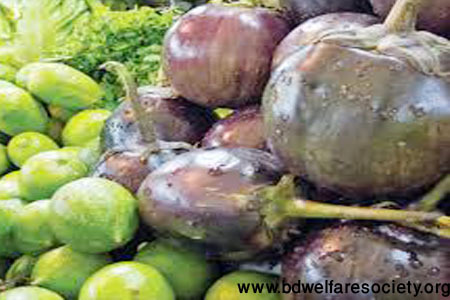 These also have preservative and antioxidant attributes to it. Such as – a).Vinegar, b). Citric acid, c). Tartaric acid, d). Malic acid, e). Fumaric acid, f). Lactic acid etc. 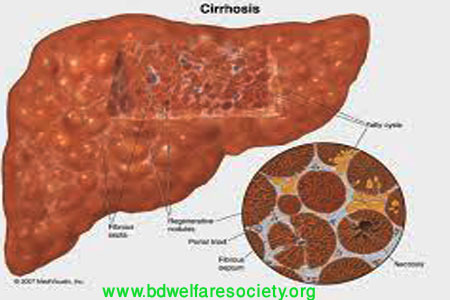 This is used to manipulate the food pH levels to acquire the convenient pH level in human digestion system. Anti-caking agents keeps some food elements like powder type food (milk, etc) away from taking the form of cake or sticking within itself due to exposure to ambient atmosphere or foreign atmosphere. Such as sodium bicarbonate/sodium ferrocyanide/potassium ferrocyanide. 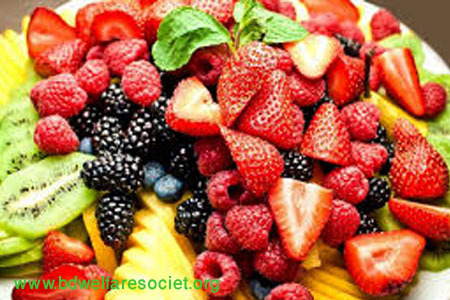 Vitamin C is such a vitamin that acts as a preservative by inhibiting the effects of oxygen on food thus offer an antioxidant like feature to the food. 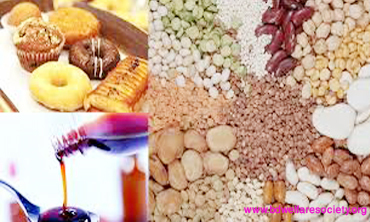 Such as alpha-Tocopherol (vitamin E), propyl gallate, butylated hydroxyanisole, tertiary butylhydroquinone etc. Starch is kind of bulking agent that increases the bulkiness of food but keeps the nutritional value as same before. 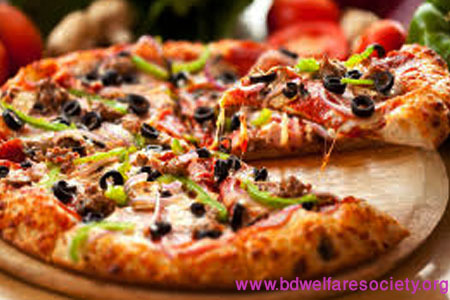 Colorings are added to food for making the appearance of the food more attractive and look more natural. Such as Brilliant blue FCF, Indigotine, Green no.3, Allura red Ac, Erythrosine, tartrazine etc. Emulsifiers helps the water and oil to remain mixed all together in emulsion. Such as in mayonnaise, ice cream and etc. Flavors and essence are added to food for giving a perfect and particular taste or smell to it, so that it appeals the consumer. Thickeners are such substances that added to food or mixture so that it increases the viscosity of it and without modifying substantially its other properties and attributes. 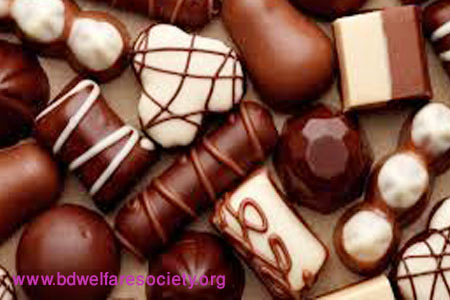 Sweeteners are added to food for the sugary flavor, without keeping the calorie level as same as the real sugar does. 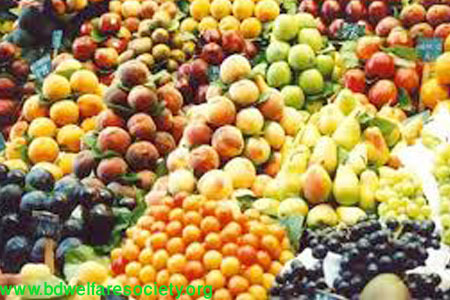 which can be good for diabetes patients. Such as Splenda and sucralose, acesulfame-k etc. 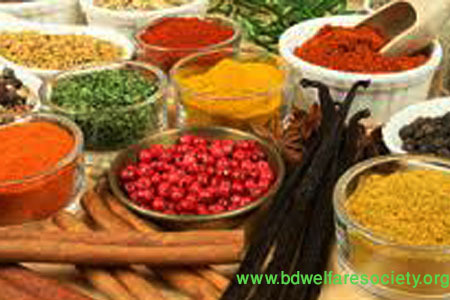 Flavor enhancer enhances the taste and flavor which exists in the food, in an artificial way. Such as Monosodium glutamate, mono potassium glutamate, calcium glutamate, etc. MSG is a flavor-enhancer. 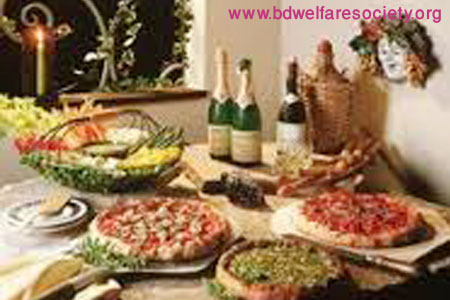 It is added to various kinds of food. It can be printed on the label as “natural flavoring agents”. As per reporting – MSG, By the control center of Arizona for Advanced Medicine, MSG promotes the growth, and spread, cells of cancer within the body, and can be linked also to sudden cardiac arrest. 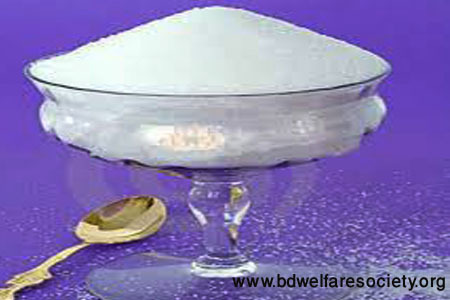 Sweetener acesulfame-k which is used as artificial sugar and used in many soft drinks also. This sweetener cause Urinary tract disease like tumors . 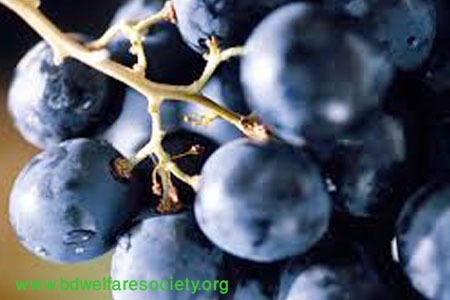 This is an antioxidant which is considered to cause cancer in three different species like rat, mice, hamster. This artificial agent has been considered to be a carcinogen by the United states department of health and human services, but yet approved by FDA to be added in food, Which is controversial yet. 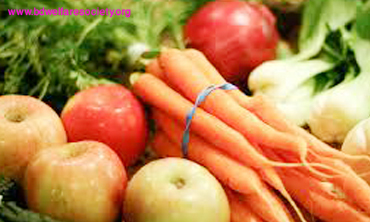 An antioxidant which is found in various products like soup, gum and oils. Which is also considered to cause cancer but yet approved to be used . 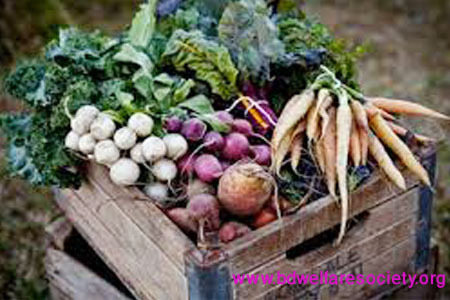 Is used in improvement of action of flour, which is like a more food enhancer agent. 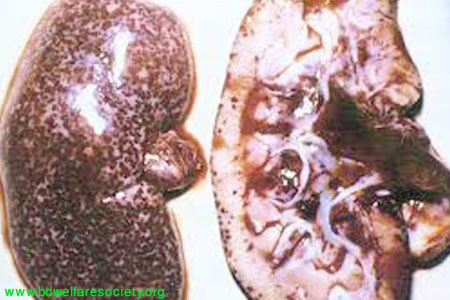 This to be promoted the onset of tumors in kidney and thyroid region. 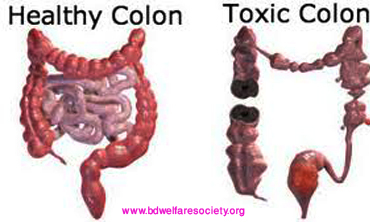 Which is another artificial sweetener used in various sweet products and can cause cancer to urinary track. 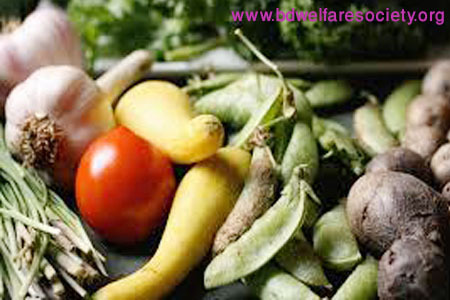 Formalin is a colorless and strong-smelling chemical substance. This is usually used in textiles industry, industry of plastics, industry of papers, paint and construction industry, and also used to preserve human corpse. It is a derivative of formaldehyde gas dissolved in water. 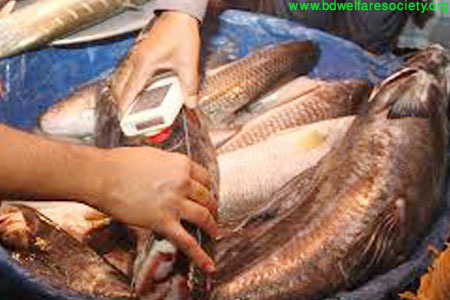 Formalin has a widespread use in preservation of fish, fruit and other food items which is a fatal threat to public health. The chemical used and mixed as a band-aid in baptize keeps angle beginning and makes fruits like mangoes attractive and various vegetables fresh and new just from farm field. This chemical, usually used to stop rotting of dead bodies, is now also used to preserve of edible items like fish, meat an etc. 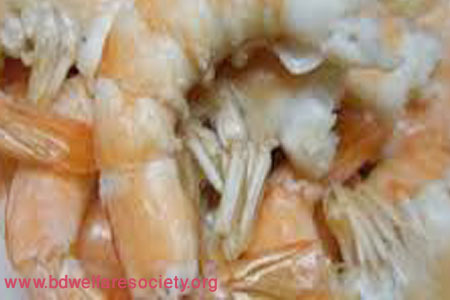 Formalin can cause dysfunction and damage to vital organs like kidney, liver, stomach and lungs etc.